The Gurkha Doko Challenge | Have you got what it takes to be a Gurkha? Can you take on The Gurkha Doko Challenge? 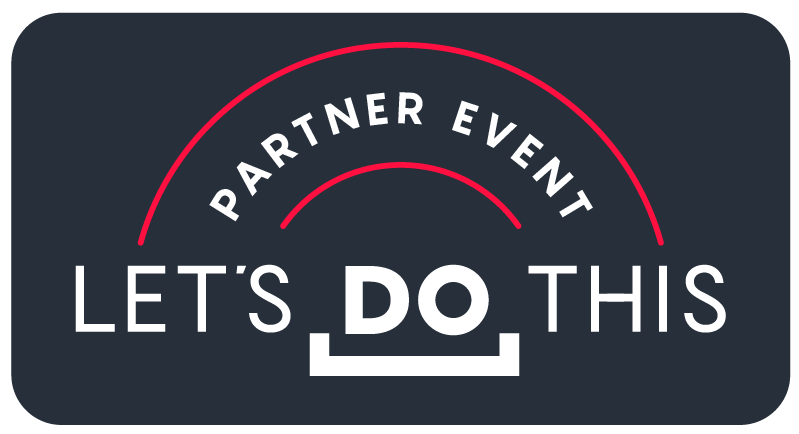 Have you got what it takes to match the ‘bravest of the brave’? 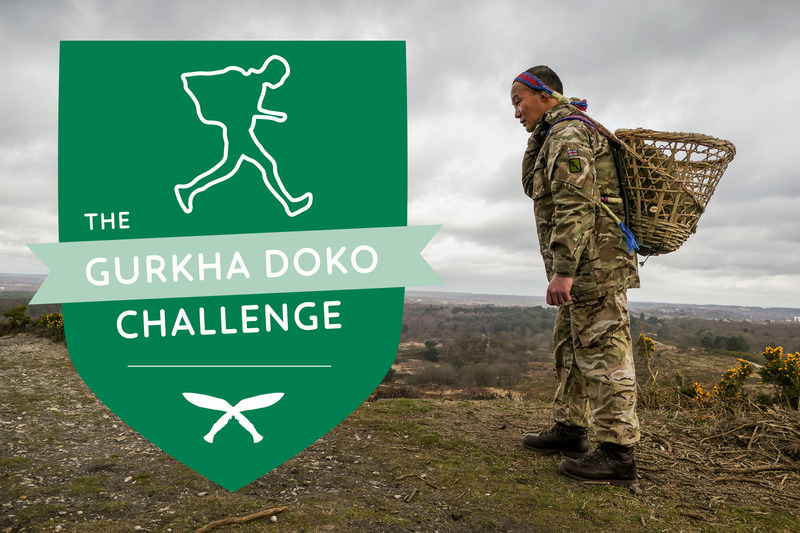 Based on the traditional Gurkha Recruitment Doko race, this challenge sees a 5km run carrying a traditional Doko basket weighing either 5kg, 10kg or 15kg with a time to beat of 46 minutes- are you up for it? The fundraising target for The Gurkha Doko Challenge is £150 per person. Got a question about The Gurkha Doko Challenge? Please contact Georgia on challenges@gwt.org.uk with any questions regarding The Gurkha Doko Challenge. The Gurkha Doko Race exists to support our work in Nepal and the UK, enabling Gurkha veterans, their families and communities to live their lives in dignity. You can view our Frequently Asked Questions (FAQs) here.